Now in its 3rd year, Pasifika Festival is a spectacular annual celebration of Pacific Islander arts and culture, dedicated to empowering Pacific Islanders in Shepparton and to sharing culture with the broader community. 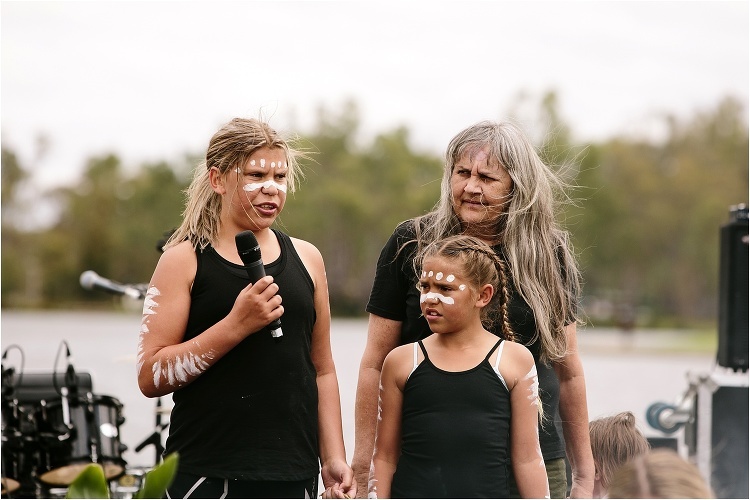 A highlight of the festival is the Know Your Roots schools showcase. 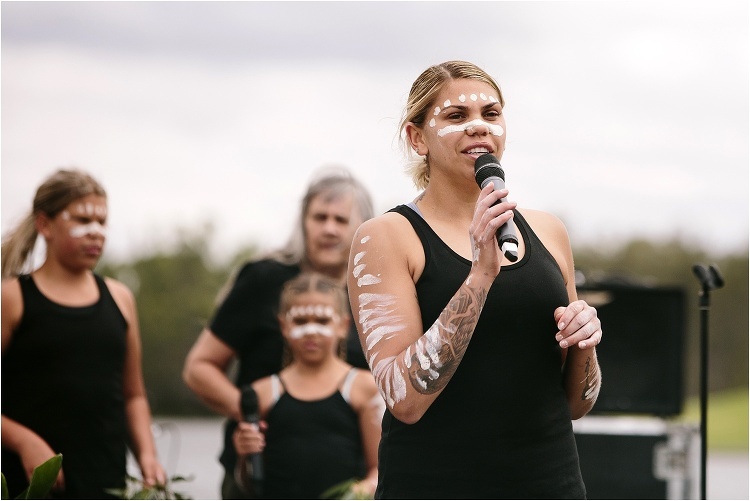 Know Your Roots is a significant cultural development and community arts program for young Pacific people in Shepparton that reconnects young Pacific people with their heritage, empowering them to live their culture proud and strong, and inspiring leadership in the community. Four Know Your Roots cultural performance groups proudly performed their beautiful culture representing Tonga, Aotearoa, Samoa and Cook Islands. The 2018 festival saw very special new collaboration take place between Know Your Roots and a Maori cultural group based in Melbourne, Te Karangatahi Waka (TKW). 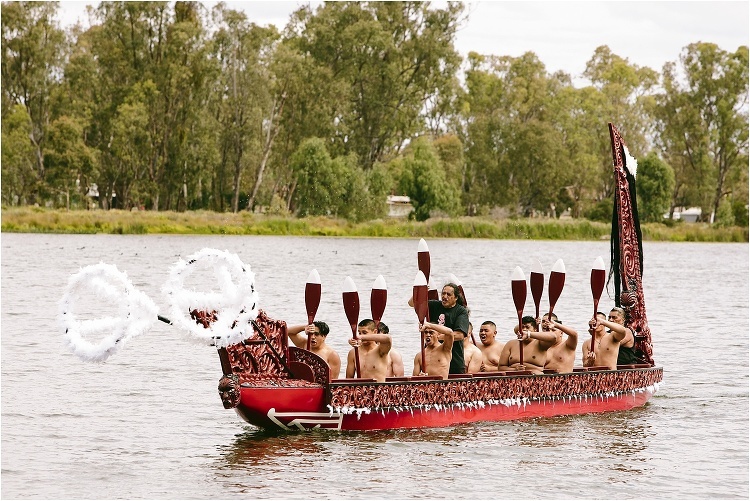 TKW came to Shepparton to teach traditional Maori haka, powhiri and waka rowing to local young Pacific people in preparation for the festival opening and First Nations Ceremony. There many performances throughout the day. The event was supported by Australia Council for the Arts, OMAC, Gandel Philanthropy, Greater Shepparton City Council, Primary Care Connect.